Hunting or foraging for Winter Chanterelle Mushrooms on Vancouver Island, BC. The wild mushroom, Craterellus tubaeformis, is also called the Yellow Foot or Yellow legs and it’s easily identified. We harvest, clean, and cook these delicious wild mushrooms. 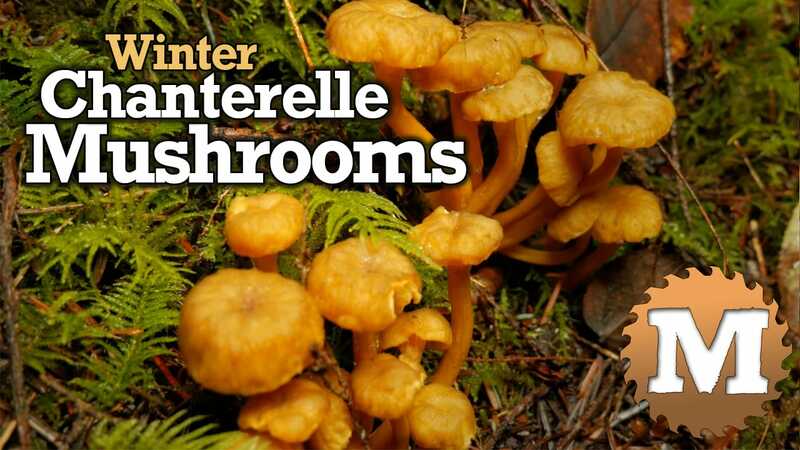 Our Winter Chanterelle wild mushroom recipe for flaky tarts is a homestead favourite.